Colder weather shouldn't hinder your outdoor activities! We've partnered with CALIA by Carrie Underwood to share must-have Fall layering pieces that will help you create a fitness look that's fresh, stylish, and practical! From hiking to running to yoga in the park, don't let the chillier temps keep you from living your best life outside. After all, just because Summer's over doesn't mean you have to retreat indoors until Spring. If you're like us and not ready to take your workouts inside yet, the below pieces will help you layer with confidence as you adjust your activewear closet for colder weather. 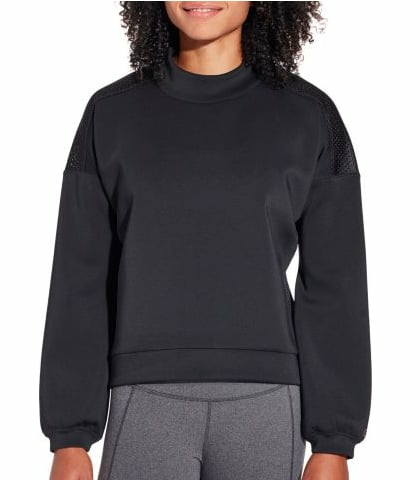 Ahead, see which Fall fitness trends we can't get enough of, and find out how we're styling key pieces to create unique, comfortable, and chic workout looks. 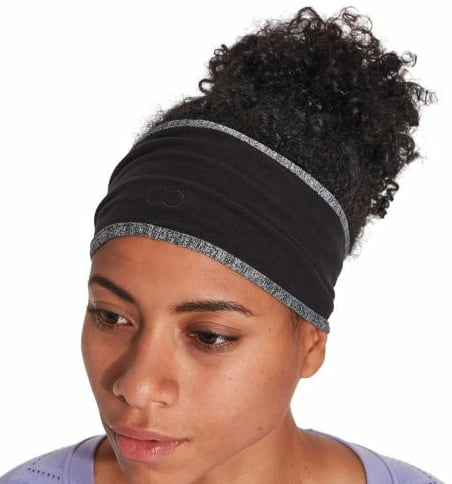 Have no fear — you can still exercise in style despite rain, wind, or cold, thanks to sleek zip-ups, flattering essential leggings, and soft headbands. Whether you add a vest or throw on a pull-over during circuit training, prepare to feel so inspired, you won't set foot in a gym until December. 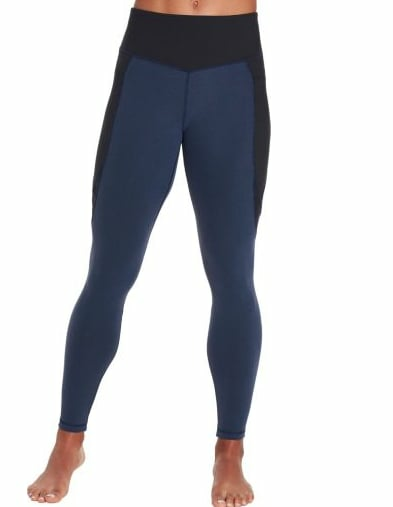 While swapping your go-to tank for a more protective long-sleeved version is a must once temps drop, certain tops can feel restrictive or suffocating. Opt for a comfortable, seamless long-sleeve shirt, which features moisture-wicking and antimicrobial properties to help you stay fresh. It also offers thumbhole cuffs for a snug fit. 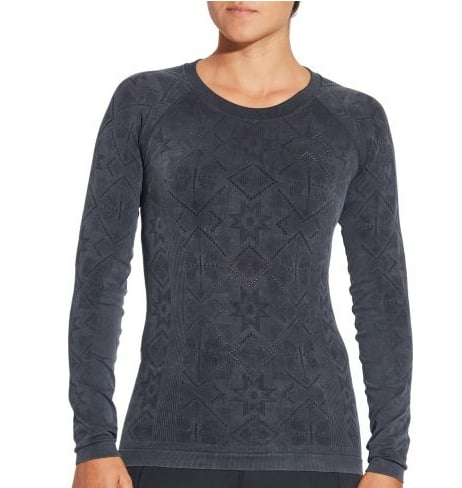 It's available in both violet and dark gray, and you won't want to be without this top once cold weather hits. 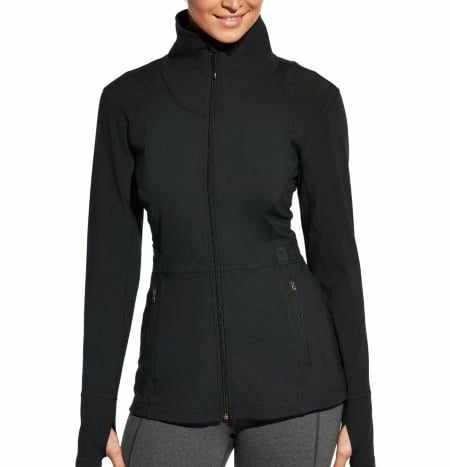 When Winter arrives, keep the layers coming with a long-sleeved jacket and workout leggings. This fitness jacket is a bestseller for a reason, as it provides major breathability paired with performance capability. Even better, the stand collar boasts added protection from the harsh elements. 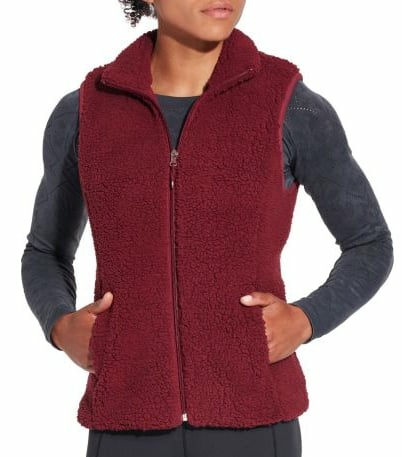 Athletic vests are so underrated! Take full advantage of this uberpractical piece by using it to extend the longevity of your go-to short-sleeve tops. 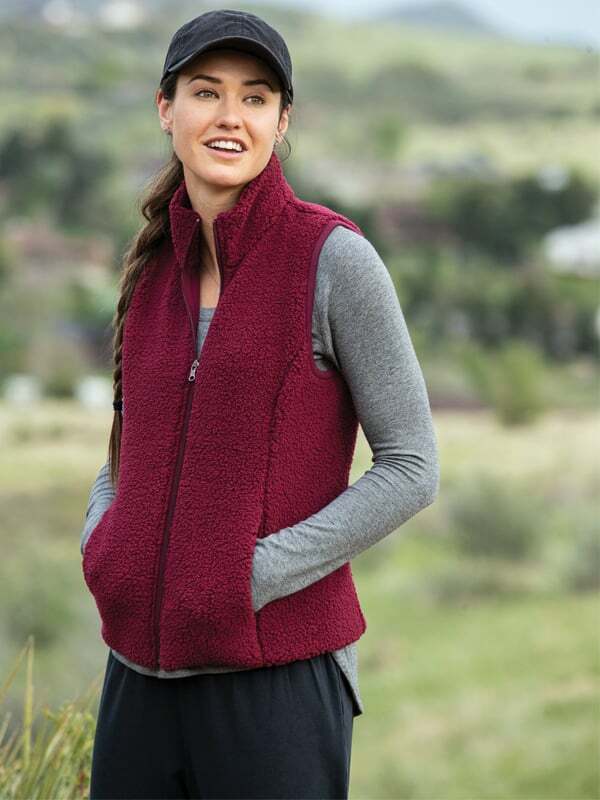 We're loving this sherpa vest because it's both flattering and moisture-wicking! Wear it as a top layer for hiking and other outdoor adventures, as it'll provide just the right amount of warmth during Fall. Keep wearing it come Winter with a thicker, longer top underneath. Start with a breathable jacket and layer additional cozy separates when there's more of a chill. And while accessories like hats and gloves can sometimes be an afterthought as you head out the door, the truth is, they'll keep you infinitely warmer. 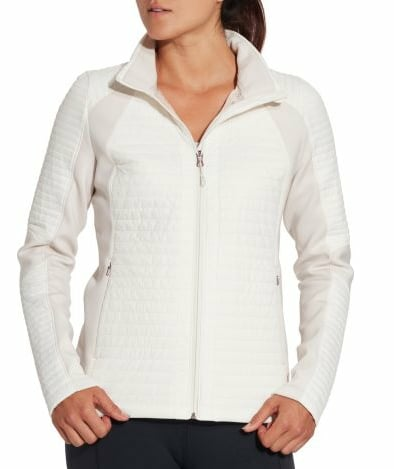 On the jacket front, we're loving this puffer zip-up for its water-repellent outer shell. 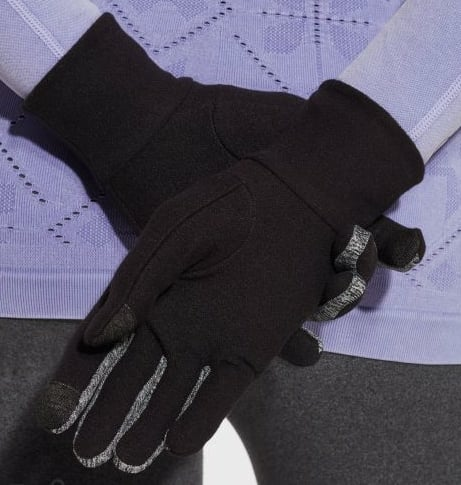 Pair with a reversible headband and performance gloves. Sweatshirts are a great way to pull an outfit together — especially on your way to Spin class. In between workouts or during low-intensity exercise, throw on a pull-over for an effortless vibe that'll keep you toasty and dry. 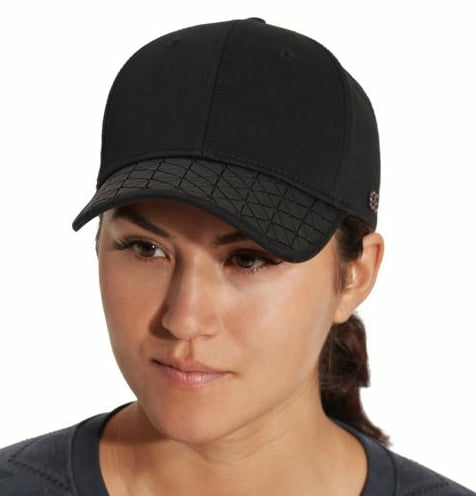 This flattering and stylish option is super chic and can be worn even outside of the gym. With mesh detailing and a modern silhouette, this beauty was made for making a statement. 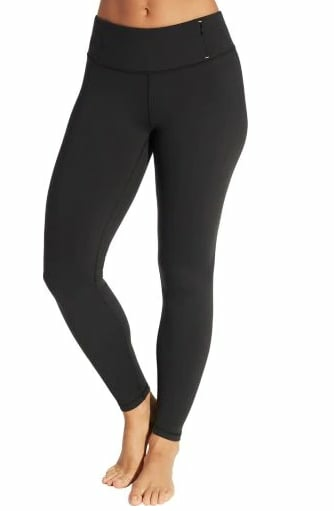 Style yours with zipper pocket leggings for a so-now fashion-meets-function moment.